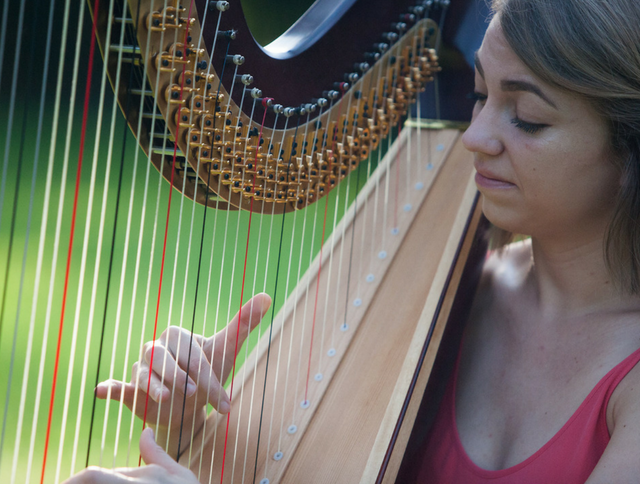 One of my favorite and most requested harp ballads is “Autumn Leaves.” It is an exquisite French song that migrated to the United States with the help of famed songwriter, Johnny Mercer. Mercer penned the English lyrics. Forty years later, Mercer wrote the lyrics to “When October Goes.” Barry Manilow wrote a similar melody for Mercer’s poignant lyrics. I often perform these two pieces as a medley. They are so beautiful on the harp! Many thanks to Kate Gabriele who hosted and presented a PowerPoint about copyrighting on October 7. 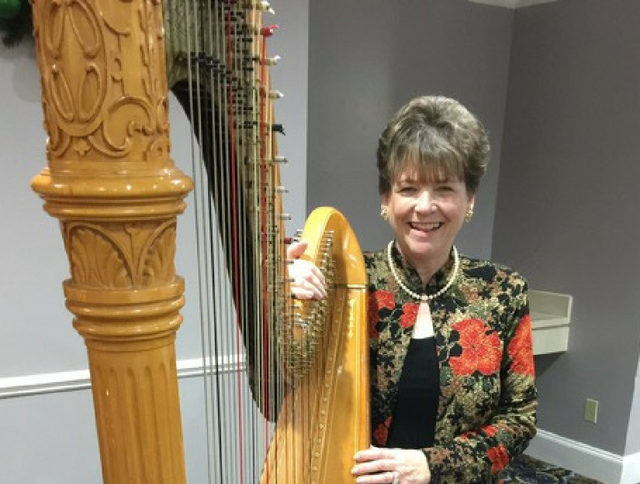 It’s always a pleasure to trade harp stories and learn more about the intricate details of the music industry. What a fun afternoon! 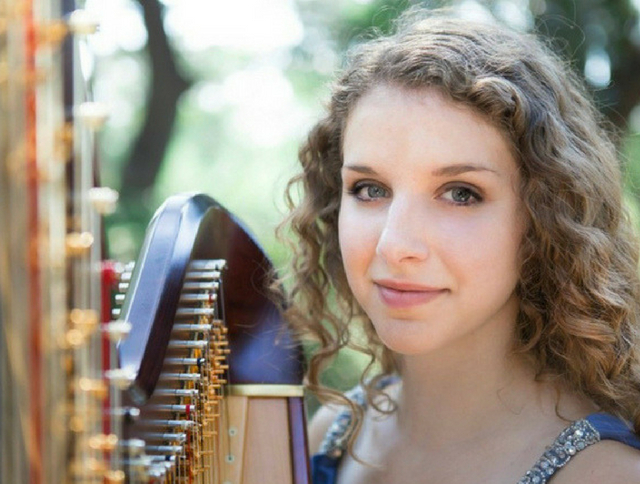 Hope Cowan will perform works by Dowland and Bax with Da Camera Young Artists in conjunction with the Museum of Fine Arts Houston exhibit, Tudors to Windsors: British Royal Portraits from Holbein to Warhol. 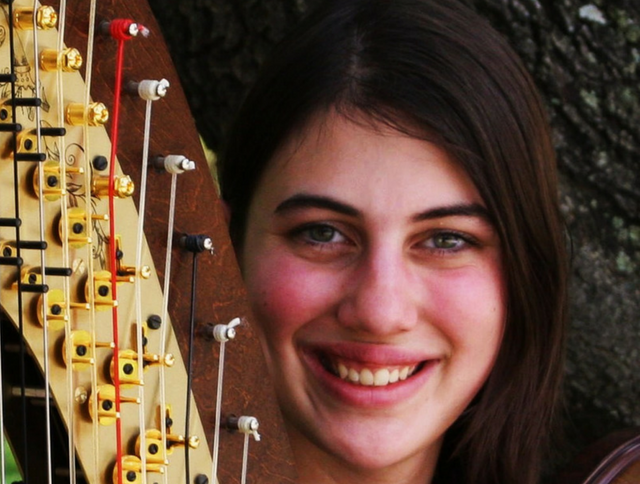 Join the Houston Youth Harp Ensemble for their fall semester program at 14 Pews, featuring the music of favorite movies and musicals. This is a great opportunity for students interested in participating in the spring semester to check out the program. Free admission; donations welcome. 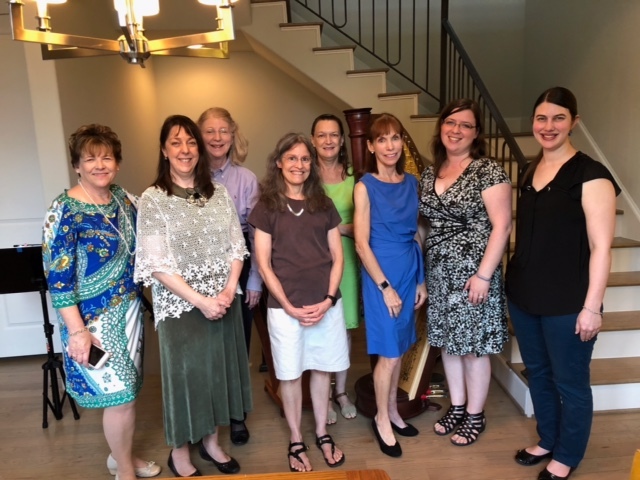 In addition to the May concert at Friends Live Oak Meeting House, the spring harp ensemble has been invited to perform a very special concert in March as part of the Abendmusik Concert Series. Register today to get involved! 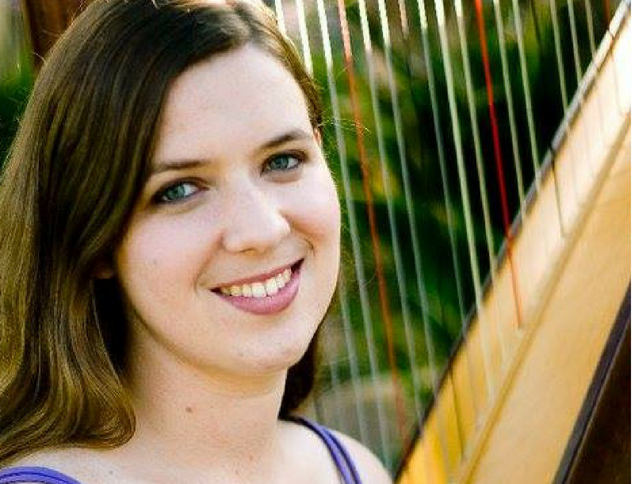 The American Festival of the Arts will hold an orchestra and chamber program at the High School for the Performing and Visual Arts from June 10–July 22, 2019 at which Emily Klein will be teaching as the Harp Faculty Artist this summer. 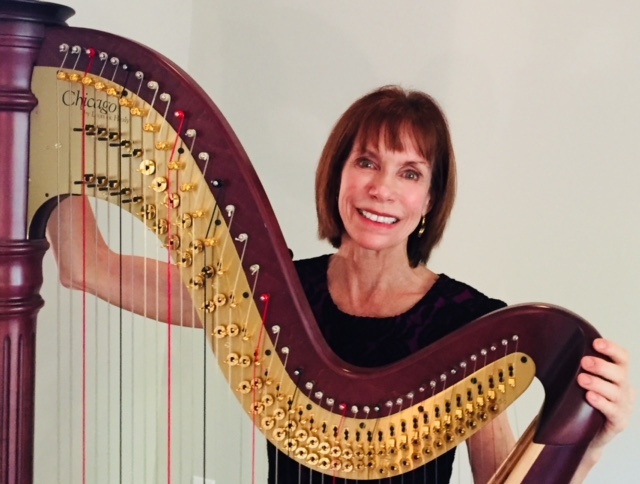 Ms. Klein will be joined by Paula Page, former Houston Symphony Principal Harpist and Associate Professor of Harp at Rice University and Megan Conley, Houston Symphony Principal Harpist, for master class instruction. 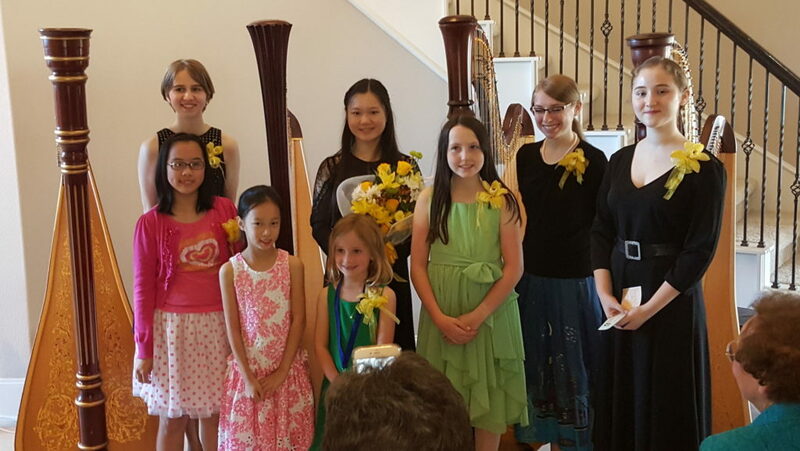 The Summer Festival is led by renowned music educators and world-class performers. 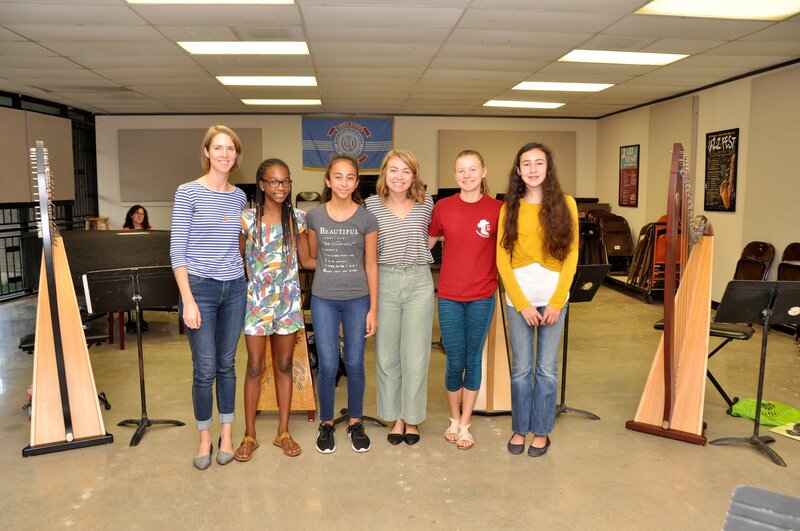 Students will have the chance to participate in orchestra, large and small harp ensemble, master and studio classes, and enrichment classes such as yoga for musicians, music in film and music theory. The program is open to advanced 4th grade through 8th grade students. AFA’s Summer Music Festival for High School students is open to 8th-graduated 12th grade students and will run June 24–July 13, 2019.